Comfort and style go hand in hand and with luxe based fabrics and designs that are more detailed and tailored, KARMA Corporate Clothing manufacturers corporate uniforms that stand out from the rest. Corporate uniform selections are more varied and suited to a variety of tastes and body shapes. 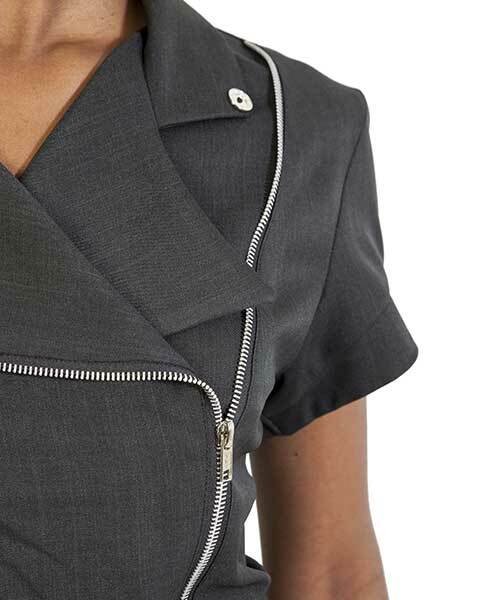 Boring and boxed corporate uniforms are no longer the norm in the working environment. KARMA Clothing has become a leader in the movement towards a more streamlined and modern corporate uniform outlook. As we recognise the necessity for an updated approach to all that is corporate uniforms, it is a style remix and rejuvenation approach that we have taken.